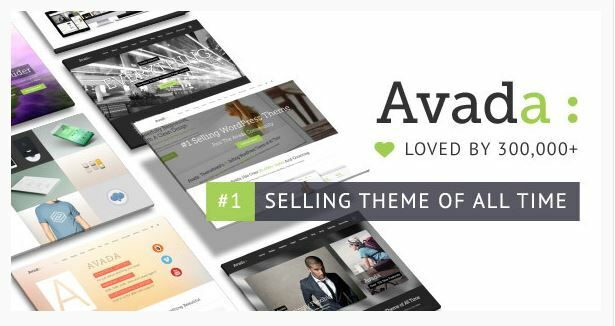 With over 300,000 Avada themes out there, Avada is the best-selling WordPress theme ever. We build, support and maintain more Avada sites than anyone we know. We are truly Avada Theme Experts. We are Avada Theme Support on steroids. We’re not the Avada support forum, we are better. With so many copies of Avada sold, we know that eventually some smart people like you will run into problems, errors or design ideas you either can’t handle or don’t want to handle. When you reach that point, we can either do the work for you, or walk you through it. Avada forums and standard support means opening posts or tickets, waiting for answers (days sometimes) and then often getting an answer to a question you were not really asking. We support you with live chat or phone, and handle most Avada issues in minutes, not days. This means less time wasted searching for answers, and more time being productive by selling your product or service. Our US-based Avada support team works only on the Avada theme. What does this mean to you? It means that most fixes and customizations can be done inside of the Fusion Builder or Theme Options framework, instead of modifying the theme files. No child themes, no more changes that get lost every time the theme updates. We know how frustrating and complex it can be just setting up Avada Theme Options. Getting it right globally from the start means less work later. Our experience with Avada means we are the most productive, efficient member of your team when it comes to Avada design, setup and customization. Want to give us a try? Contact us now for a free, fast fix on your first Avada Theme support ticket! Let Our Avada Team Take Care of Your..
Our first step is to listen carefully to your goals and needs. You always have access to a US-based project leader with quality and your needs as the main priority. We list out and wireframe each step in your web project to define the keys to success. At each level, you will see and have approval of the work as we bring your ideas to life. Our Avada theme designers know how to get the most out of the Avada theme, and can deliver almost any custom design in a site that converts visitors efficiently and consistently. Launching your new site is great, but this is just the start. Our dedicated Avada team can take care of it all, from hosting to updates to content. Worry about your business.. We got this.